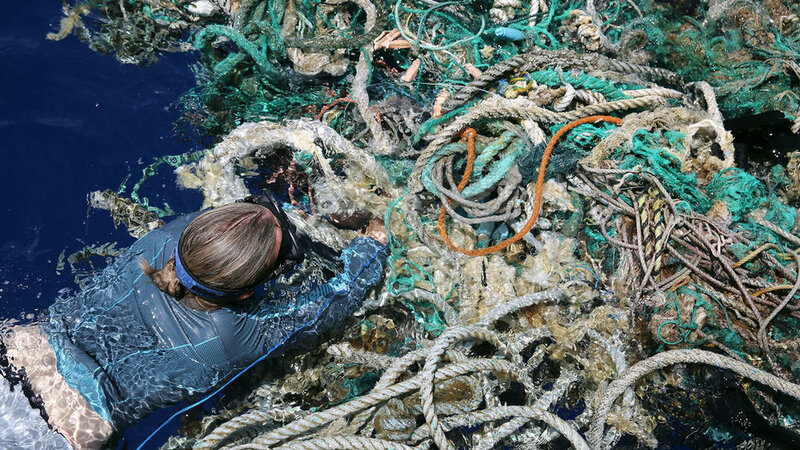 The Parley-supported expedition crosses the North Pacific Gyre and finds a record amount of plastic. Led by Parley Ambassador Emily Penn, eXXpedition is a pioneering all-female sailing voyage and scientific research mission raising awareness of the devastating environmental and health impacts of single-use plastic and toxics in the world’s oceans. Parley recently supported the 2018 North Pacific Gyre mission, which consisted of a crew of 24 women ranging from scientists and environmental engineers to designers and filmmakers. Here are some of their thoughts and findings from the open ocean. You can help them tell the full story by supporting the making of their documentary film X Trillion.